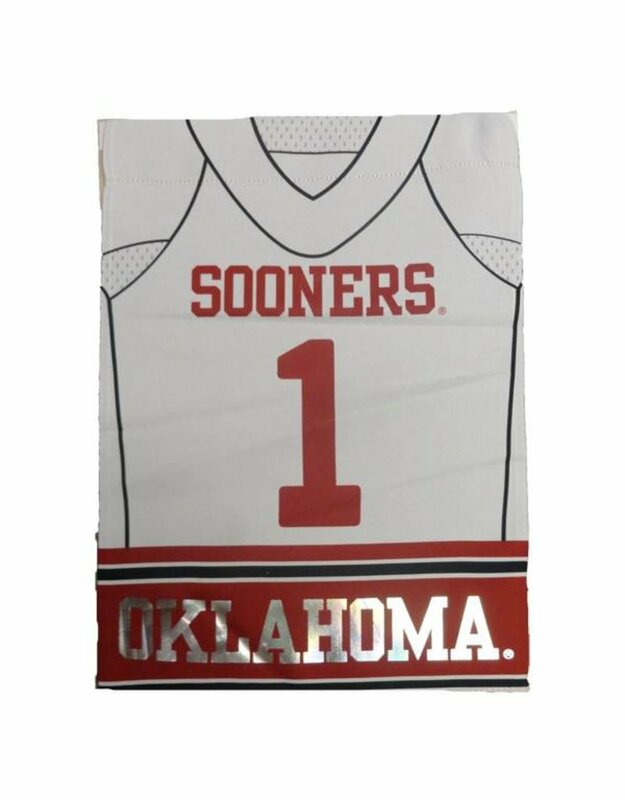 Home/Away OU Football Jersey Garden Flag 12.5" x 18"
Home / Home/Away OU Football Jersey Garden Flag 12.5" x 18"
This screen printed OU football jersey flag would look perfect in any yard. 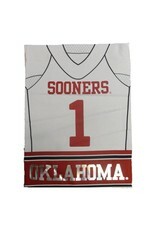 Dont know if you want a white jersey or crimson jersey? Well no worries this flag is reversible with a crimson jersey.